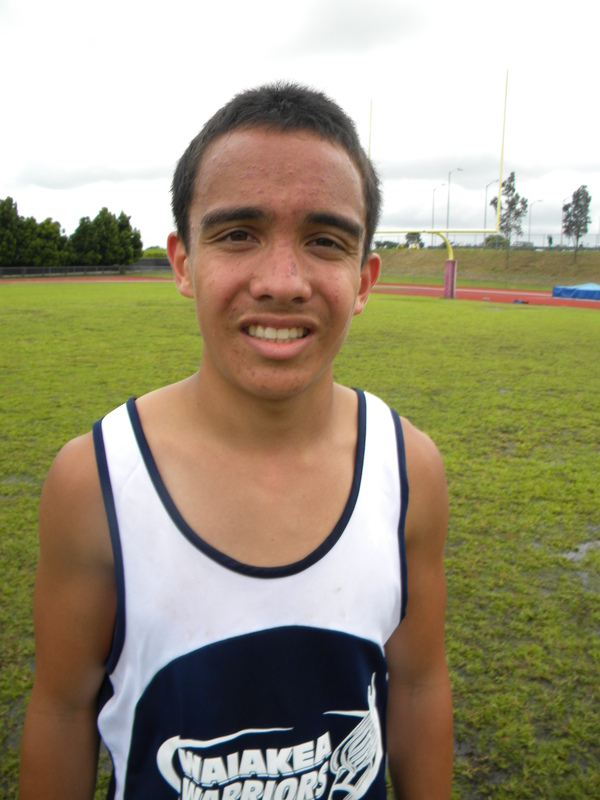 KEAAU – Pouring rain and a bone chilling wind didn’t prevent Kau’s Marley Strand-Nicolaisen from winning the first event of the day as the Trojan stood at the starting line of the 100 meter hurdles. Strand-Nicolaisen along with her competitors couldn’t escape being drenched and then had to fight against the chill while jumping up and down to stay warm. 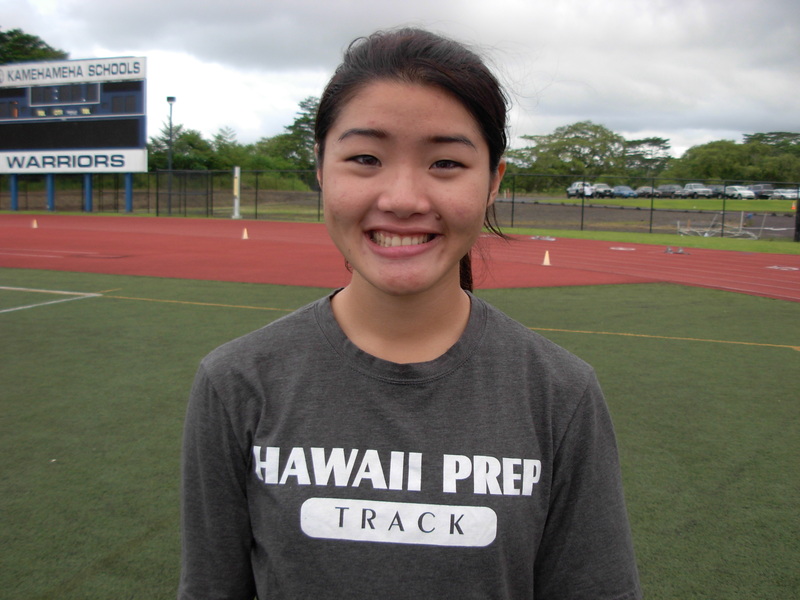 Big Island Interscholastic Federation East Side track and field schools were at Keaau on Saturday while the West Side were running on the Hawaii Preparatory campus. Strand-Nicolaisen became a triple event winner as she claimed victories in the long and triple jumps. Across the field the pole vaulters were experiencing a few rain delays but it didn’t infringe on the outcome for the two BIIF defending champions with Hilo’s Shina Chung winning the girls and Keaau’s Nelson Enos winning the boys. Enos used a 14 foot pole and knew what it would take to eclipse the mental barrier while predicting things to come in this Saturday’s meet. 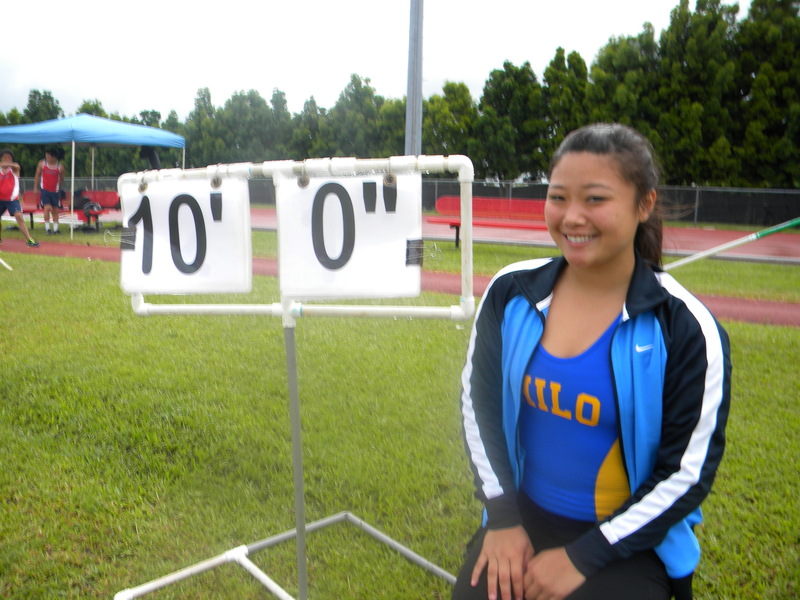 Hilo’s Chung was also a little disgruntled with the 10 foot clearance as she strives to go 10-5. Chung is also hoping for bigger and better things on Saturday in Kona. 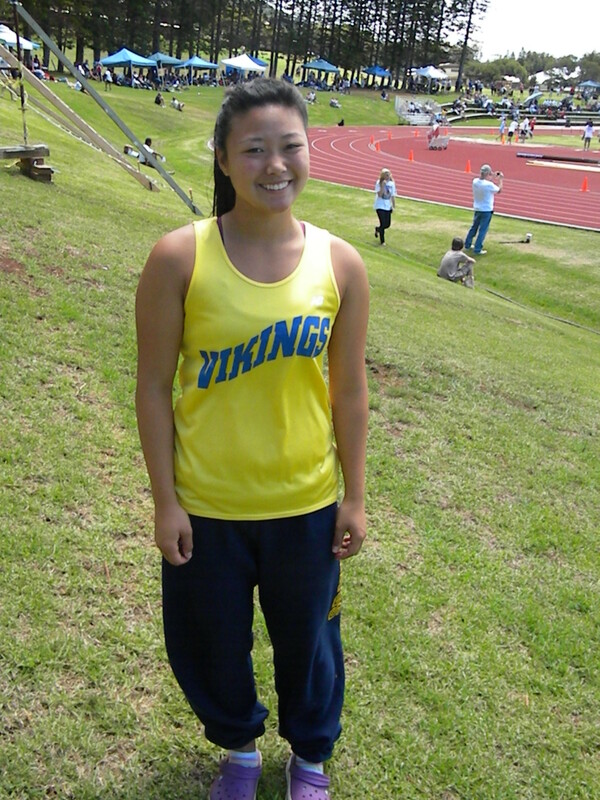 While Chung was trying to leap tall buildings fellow Viking teammate Mehana Sabado-Halpern, a freshman, was going against a senior from Waiakea in the 1500. Sabado-Halpern credited teammate Carmen Garson-Shumway with providing her the skills necessary to run the distance race. “Carmen has been giving me a lot of tips and has really helped me gain more confidence,” she said. The Viking freshman has also been exploring a variety of events as she’s been in the 100, 200, 400 and 800. 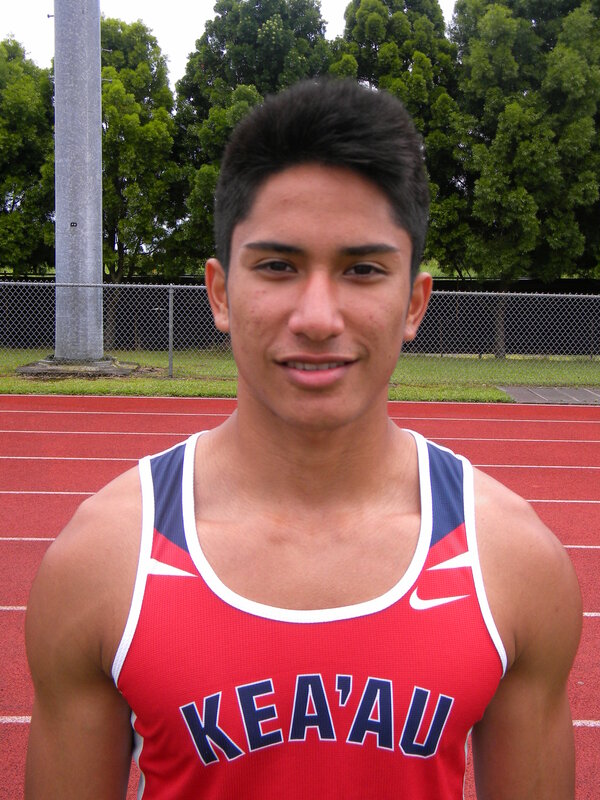 Waiakea’s Michael Morikawa was injured during the 110 hurdles when his knee clipped a hurdle, but didn’t lose a step when he also competed in the long and triple jumps and the 300 hurdles. 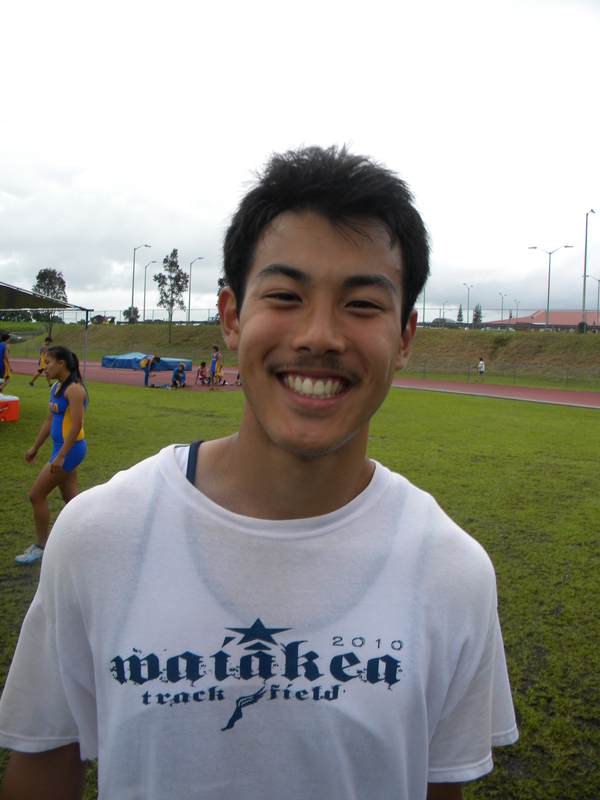 “I was dreading the 300 today,” Morikawa said. With knee wrapped and traces of blood leaking through the bandage Morikawa didn’t lose a step when trailing Keaau’s Damien Packer into the final turn. 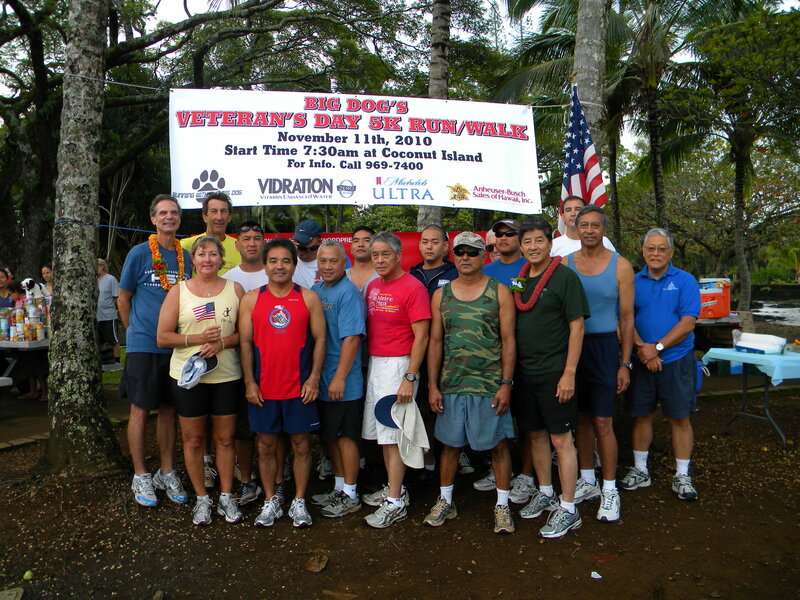 Packer was in Lane 3 and Morikawa in Lane 4 as the duo came racing to the finish. Morikawa pulled out the victory and in the process managed a personal best time of 43.02. Warrior teammate Ian McQuate also pulled out an upset when he won the 3000 meter race, breaking 10 minutes in the process. Last week it was St. Joseph’s Andrew Langtry running away from the rest of the field to win comfortably, but on Saturday McQuate did the near improbable. Langtry took the early lead with Hilo’s Steven Hunter hanging onto second for the first three laps in a seven and a half lap race. McQuate pulled up to Hunter and Langtry and then surged his way into the lead with less than 3 laps to go. 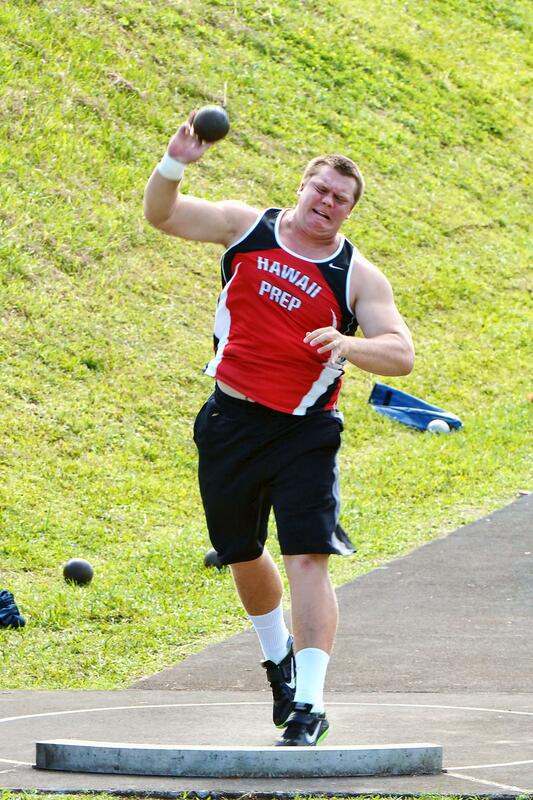 The BIIF venue moves to Konawaena on Saturday with an all schools meet beginning at 9 am. 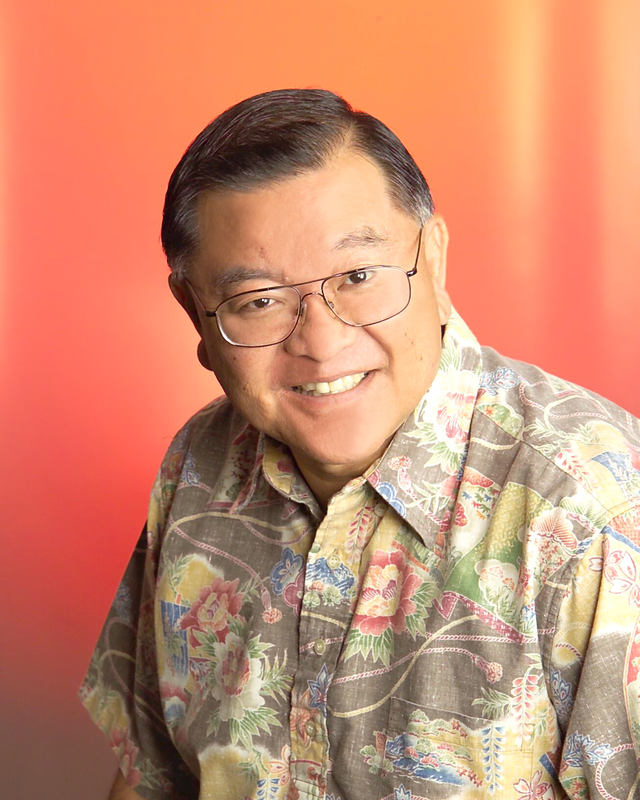 Hawaii Prep: Zoe Sims, So; Kristiana Van Pernis, Fr; Pamela Lynn, Sr; Lana Queen, Sr.
Hilo: Shina Chung Jr.; Linda Sunia, Jr.
Konawaena: Emalia Galdeira, Jr.; Ua Ruedy So. 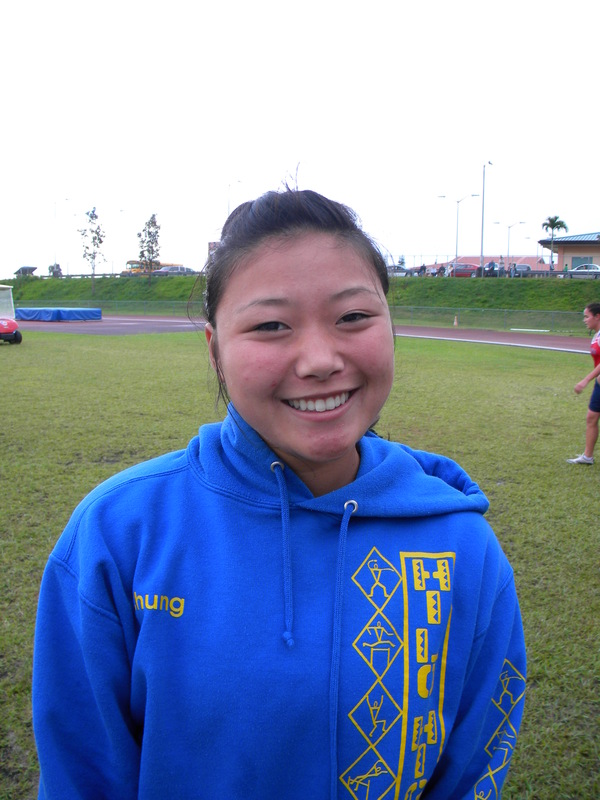 ; Matelita Tamoefalau, Jr.
Hawaii Prep: Mariah Haight, Fr. 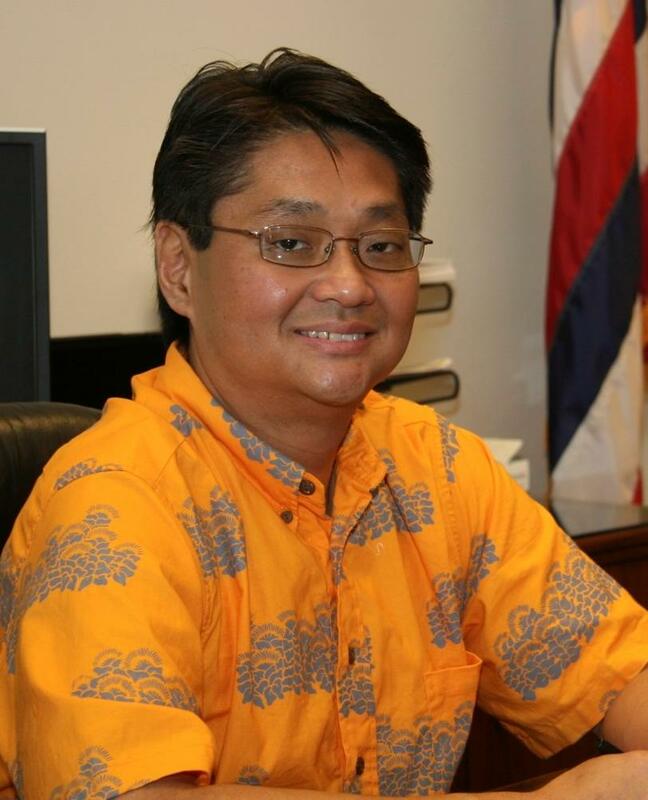 ; Sydney Budde, Jr.
Hilo: Carmen Garson-Shumway, Fr; Kaimi Kela-Napeahi, So. 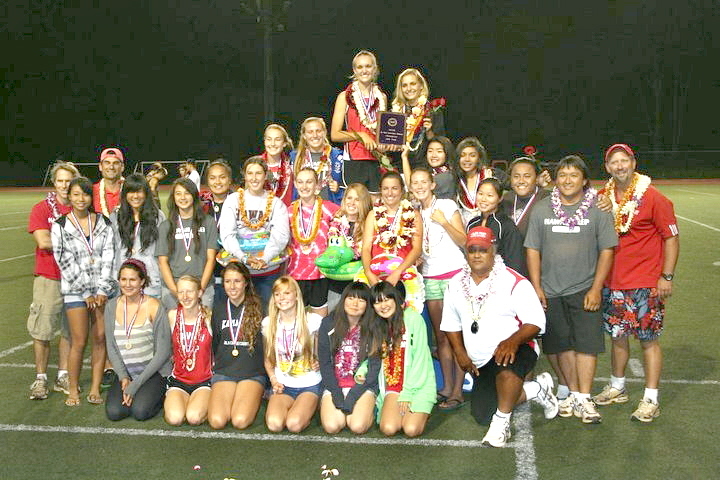 Hawaii Prep: Mackenzie Buckner, Sr.; Hannah Scully, Sr.; Kela Vargas, Sr.; Veronica Ladwig, Fr. ; Emily Evans, So. ; Kelsi Nishina, Sr.; Catherine Thorbecke, Jr.; Taylor Esaki, Jr.; Kanani Wishard, So. Kamehameha: Chelsea Poe, Jr.; Alyssa McGuire, So. ; Schae-Ann Like, Sr.; Jaimee Finn, So. 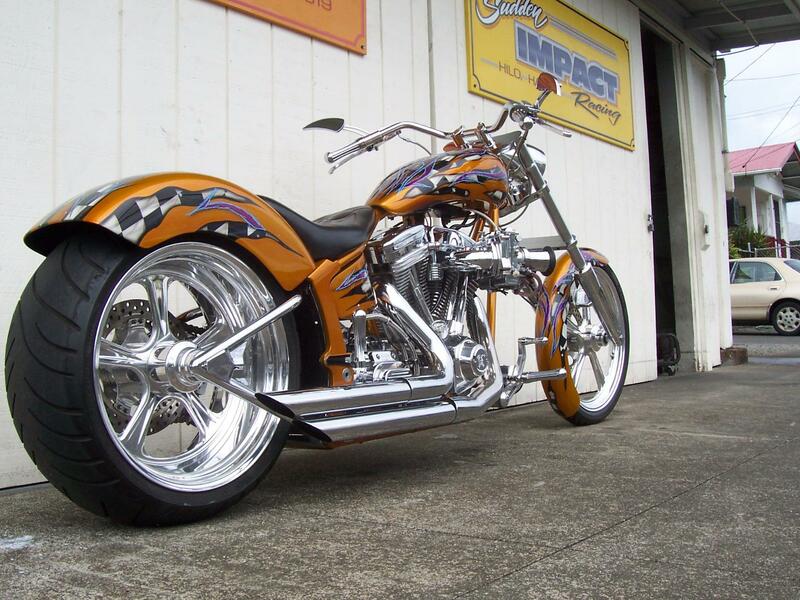 Keaau: Shani Cosma, So. 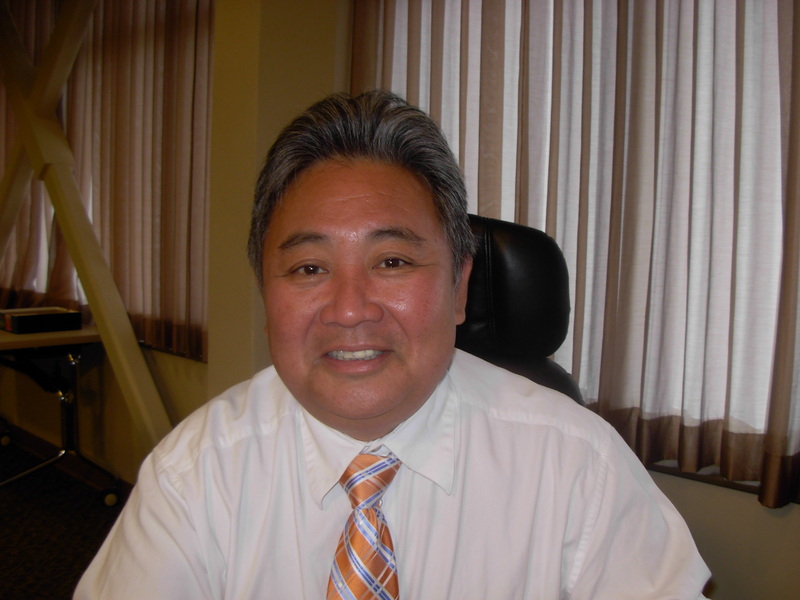 ; Deann Nishimura-Thornton, Jr.; Natalie Hagemann, So. 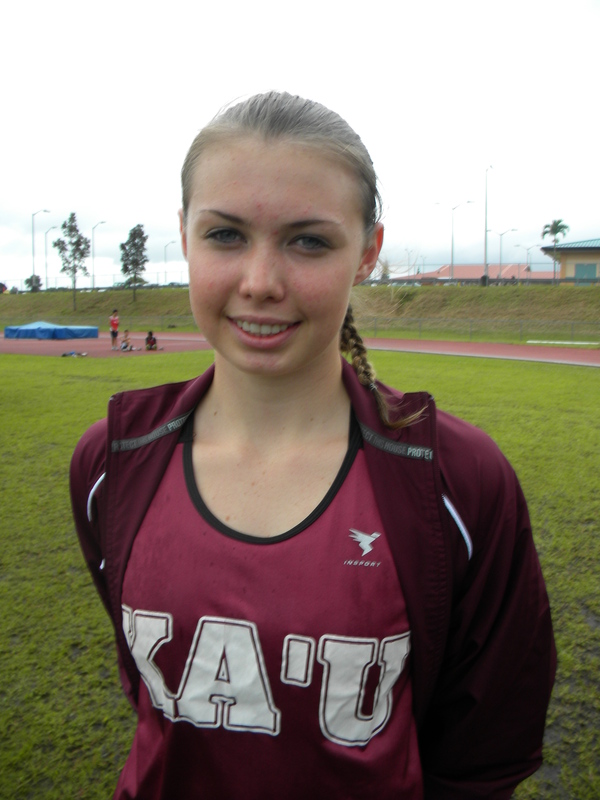 ; Katharina Brohmeyer, Jr.
Ka Makani Zoe Sims came up with a gold medal of her own winning the 1500 meter run in convincing fashion and returned to the track later to take second in the 400 dash. 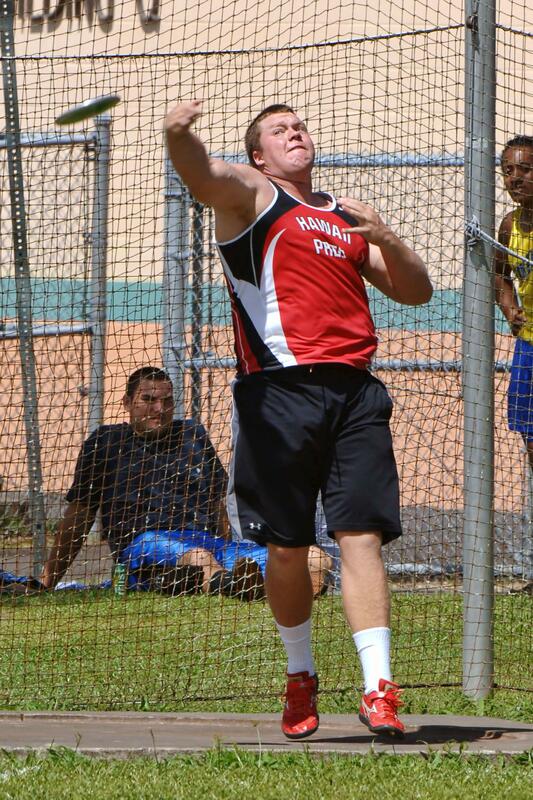 The adrenaline rush accounted for some remarkable performances by BIIF track and field athletes competing on Maui as several personal best performances were achieved during the finals held on Saturday. 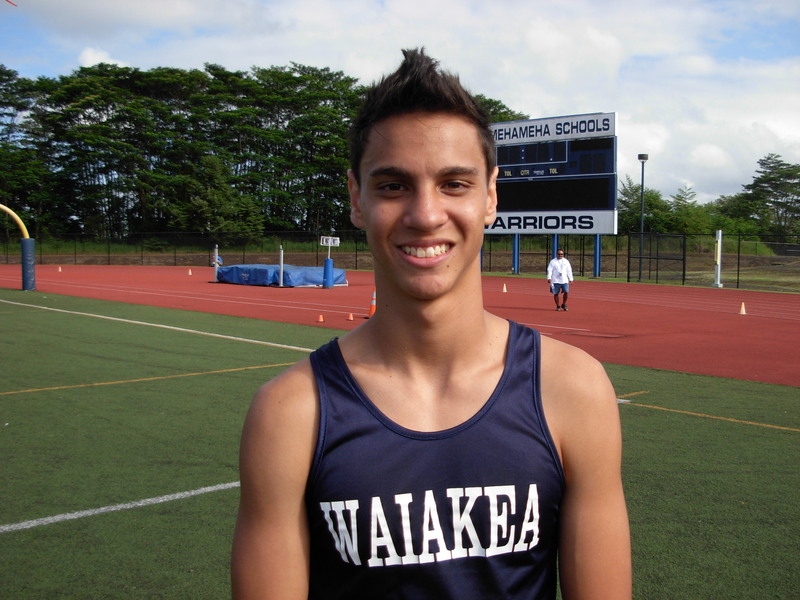 Waiakea’s Travis Winters went an incredible four inches higher in the high jump to come away with a third place medal and credits adrenaline for his accomplishment. Winters easily cleared 6 feet on his first attempt and watched as many of the state’s best began to drop out of the competition. “I was a little nervous coming into the championships, but as I saw the other guys start to drop out my confidence began to rise and I started to get really pumped,” he said. Winters managed to clear 6-02 on his third and final attempt before dropping out on three tries at 6-04. “I’m really happy with my performance and I think I have a chance to medal in the long jump as well,” he said. 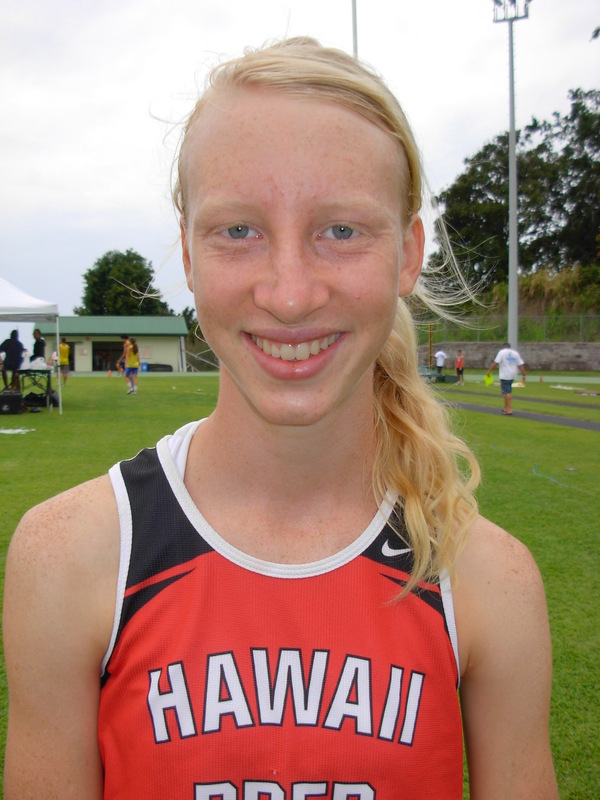 While Winters was winning a state medal in the high jump on Friday, across the field the finals in the girls pole vault was taking place with Hilo’s Shina Chung trying to improve on her fifth place finish from last year. 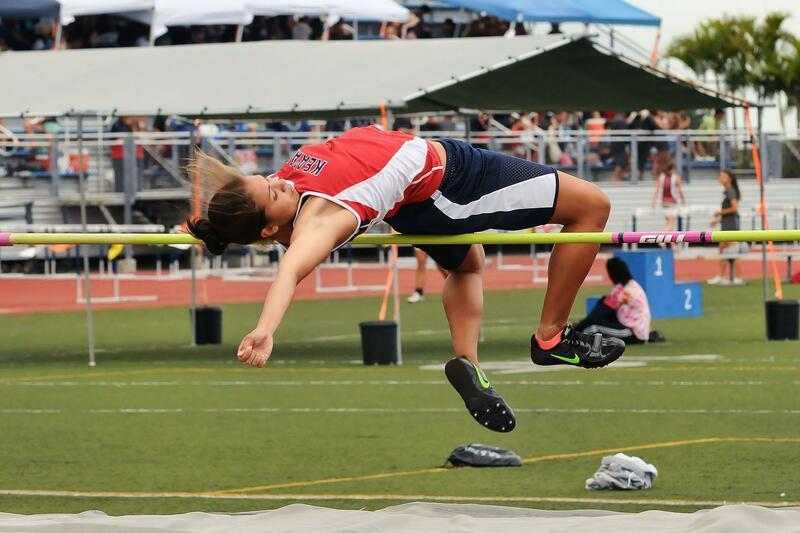 Chung, the three time BIIF girl’s pole vault champion, was using a larger pole to see if she could compete with the state’s best. Chung sat out for the initial jumps and came into the competition at 9 feet and eventually cleared 10-06 to finish in a tie for third place. “I was really nervous today because of the new pole and I waited as the bar was started at 7-06 and increased by six inches each time,” she said.